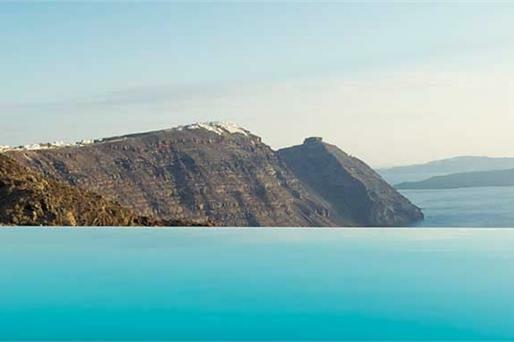 Set at the edge of the caldera , 200 metres from Archaeological Museum of Thera in Fira, Villa Bordeaux in Fira Town offers luxurious accommodation with an infinity pool and panoramic sea views . 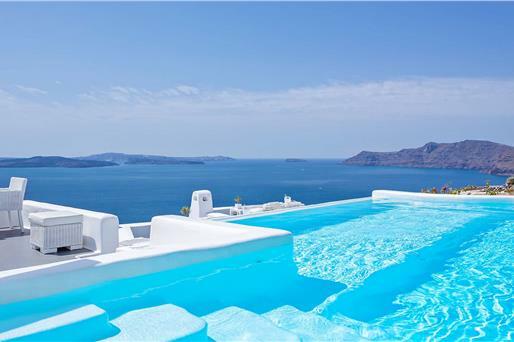 Villa Bordeaux features accommodation with air conditioning and free WiFi. The modernly decorated suites come with a seating area, a balcony, a satellite flat-screen TV and a DVD player. A private bathroom with free toiletries and bidet is also included. 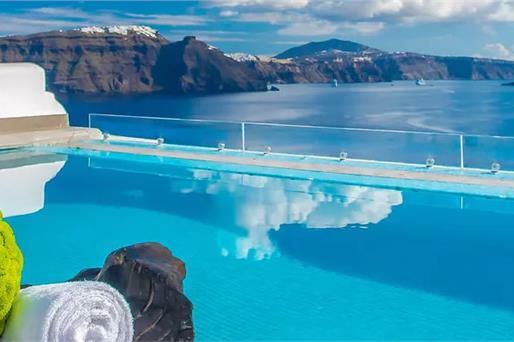 A terrace with sea views is offered in all units. Some units also have a separate seating room and a plunge pool overlooking the sea An American breakfast is available each morning at the property. 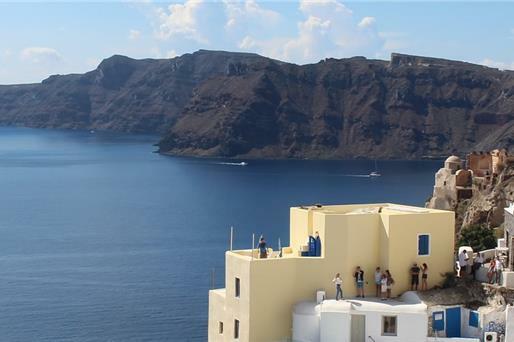 Various dining options including Greek, French and Grill/bbq cuisine are available at the in-house restaurant with views over the caldera and the volcanic islets. Drinks are served at the bar. 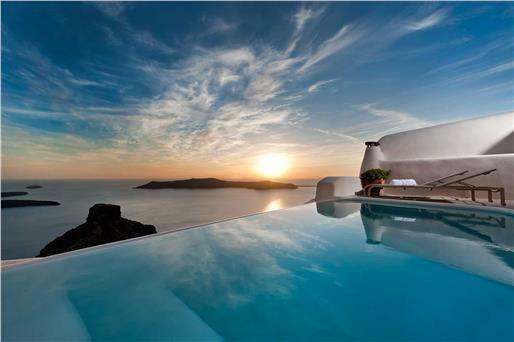 The villa offers an outdoor, infinity pool with sun loungers. 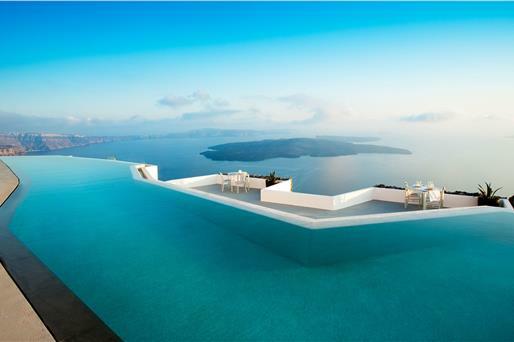 Guests can also relax on the sun terrace. A piano room is available. 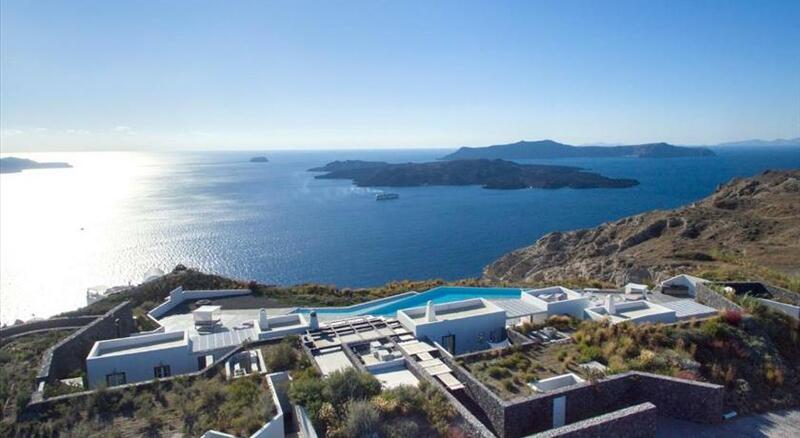 Villa Bordeaux can arrange boat trips to nearby islands and private daily cruises. A complimentary use of laptop and iPod is available at the reception. Megaro Gyzi is 200 metres from Villa Bordeaux, while Central Bus Station is a 3-minute walk away. 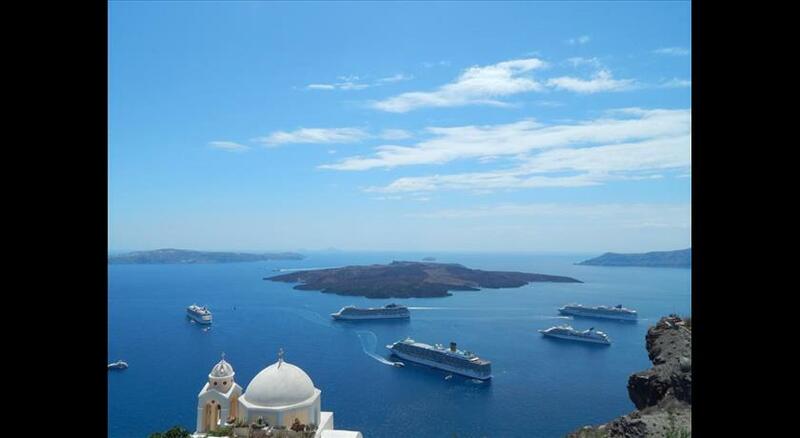 Santorini (Thira) Airport is as well as Athinios Port are 8 km from the property. Please inform Villa Bordeaux in advance of your expected arrival time. You can use the Special Requests box when booking, or contact the property directly with the contact details provided in your confirmation.